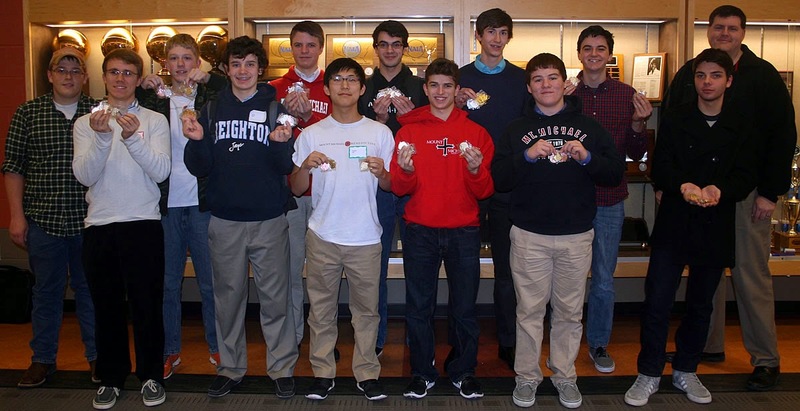 Mount Michael's Academic Decathlon sweeps their Regional & River Cities Conference Tournaments. They now prepare for the Nebraska State Championship to be held on the University of Nebraska Omaha Campus on February 19th-20th. Congratulations and good luck at State!